The human rights organisation announced Friday it has rediscovered the identity of the 128th missing grandchild, stolen and illegally adopted during the 1976-1983 military dictatorship. 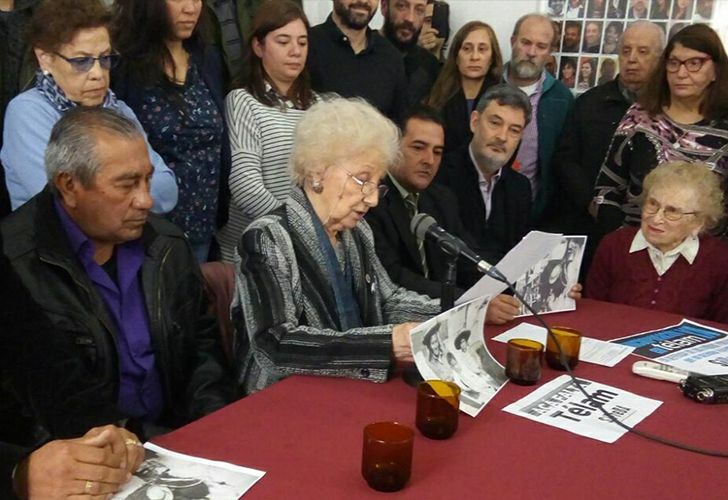 The Grandmothers of Plaza de Mayo this morning announced that they had discovered the identity of the 128th missing grandchild of their long four-decade search. The man, Marcos Eduardo, was born on June 9, 1976 in Tucumán province in Argentina's north while his mother Rosario del Carmen Ramos was being illegally detained at the hands of the military. 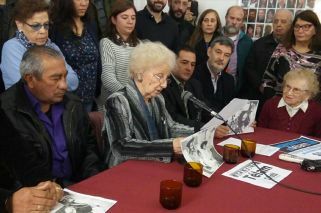 "This is the restitution of 42 years of unexperienced love", Marcos's brother Camilo said during the press conference. Marcos himself did not wish to participate in the press conference. 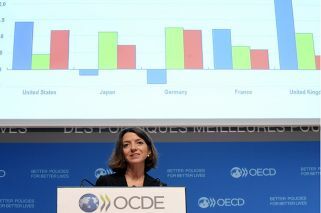 "We felt mixed emotions", he added. "We were a trio of brothers, we wanted to know what had happened to him straight away". "The reunion was fabulous", elder brother Ismael said. Ismael had been kidnapped with his mother but escaped from the facility where she was being held. The Grandmothers, formed in October 1977 and headed by Estela de Carlotto, have now identified 128 children who were snatched away, given new identities and handed to new families after their parents were killed by the 1976-1983 military junta. The grandmothers, now aged in their 80s and over, lost either a son or a daughter to forced disappearances for opposing the military regime, and in many cases, their babies that were born in captivity.